Spring not only brings plenty of rain, but also one of commuters' biggest pet peeves: potholes. Drivers can report nuisance potholes directly to the Washtenaw County Road Commission. The road commission’s website has a form to report potholes on any road in Washtenaw County. Find it here. 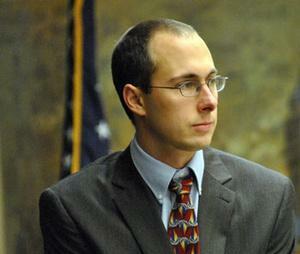 Ann Arbor's city council will have a working session tonight. WEMU's Jorge Avellan previews the next Ann Arbor City Council meeting. 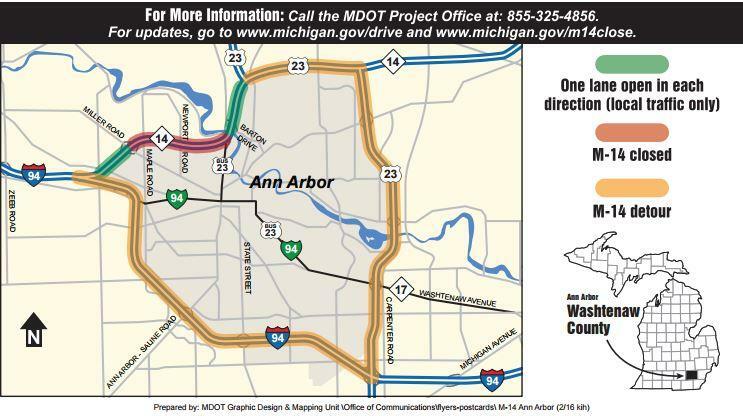 A major construction project will soon disrupt commuters in Ann Arbor. WEMU's Amanda LeClaire reports on the M-14 construction project starting this spring. The Washtenaw Area Transportation Study agency will kick-off a series of meetings this afternoon to get public input on upcoming projects. 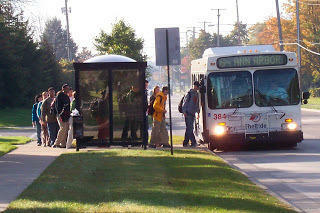 WEMU's Jorge Avellan reports on a series of meetings to be held by the Washtenaw Area Transportation Study.